Facebook has been accused of banning the word Brexit. But the censorship accusation has come after English comedian Matt Forde was told the name of his new show 'Brexit Through The Gift Shop' couldn't be used to promote the show which he will be taking around the UK this year. Forde told The Sun: "There's no way around this other than not using the word Brexit" because the word breached Facebook rules about political issues "of national importance". The furious comedian said he couldn't believe the company allowed firms to use the private information of millions of users, yet barred him from advertising his show. "I'm flattered that they think I'm a greater threat to their users than the collapse of global democracy...I've never been censored before, and I've worked for the BBC. I never thought that in 2019 I'd have my freedom of speech restricted". "Anyone who wishes to run political ads can do so if they complete the authorisation process, and we welcome Matt to try this himself at facebook.com/id. 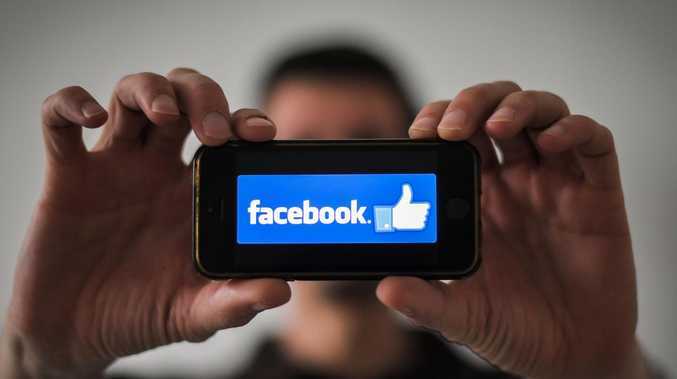 "We introduced this requirement to bring more transparency to political ads on the platform, which goes further than anywhere else that allows political advertising in the UK," a Facebook statement said. Mrs May relies on the support of the DUP to govern as her Conservative Party doesn't have a majority in the House of Commons. A backstop agreement set out in the withdrawal plan is unacceptable to many British MPs who see it as unworkable. The reason is the backstop - in its current form - keeps Northern Ireland in the EU single market for goods, and the whole of the UK forms a "single customs territory" therefore eliminating the need for border checks and controls. UK Prime Minister Theresa May is visiting Northern Ireland today. But by doing so, it treats Northern Ireland differently than the rest of the UK, something the DUP can't accept, while pro-Brexit MPs, fear being trapped in the new customs territory for years without being able to leave or strike new trade deals of their own. Mrs May is seeking substantial changes to the plan she agreed with the EU. There was a glimmer of hope today she may be able to achieve that when a senior EU official said the EU could offer a legal guarantee the UK wouldn't be trapped in the backstop. 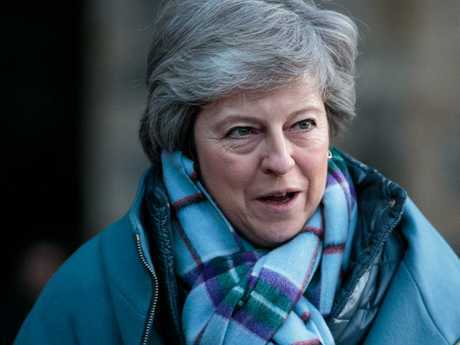 Mrs May has set a deadline of February 14 for parliament to vote on her new plan, or be able to vote on what steps to take next if one hasn't been reached or it is again rejected.